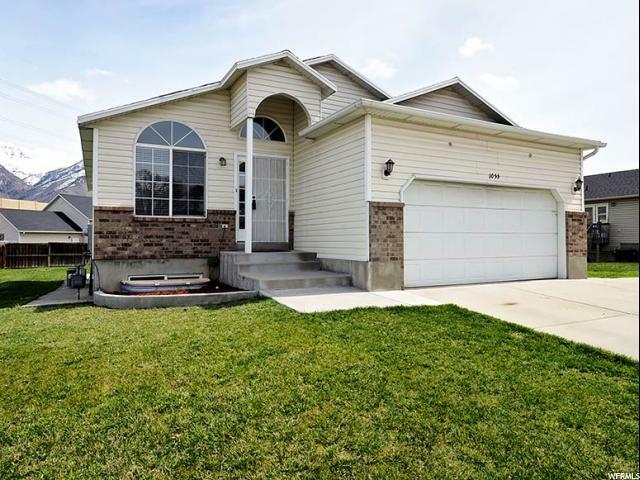 All WESTVIEW homes currently listed for sale in Provo as of 04/18/2019 are shown below. You can change the search criteria at any time by pressing the 'Change Search' button below. "Fresh, mountain transitional and contemporary meld together creating a stylish, on point residence. 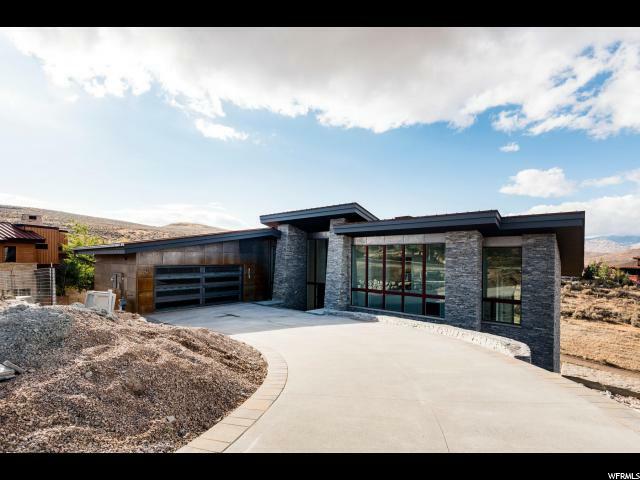 Beautifully sited to survey quiet open space and full panorama of the commanding mountain range views of Deer Valley and Park City ski resorts. Four areas of floor to ceiling sliding glass doors to seamlessly connect the outside to the interior. Main level master. Grand kitchen featuring Wolf and Sub Zero appliances, contemporary custom cabinetry. Artisan plaster, wood flooring, natural stone. Large bonus room for Theater, Gym, Basketball Court, Climbing Wall . Custom exterior elements. Enviable, central location, both close to gate house and club amenities. Brand new construction! Renowned custom high end builder Yukon Construction. 4 bedroom 5 bath 5,657 sq ft $2.4M. "